Every year we do a themed haunted house at a friend’s house. 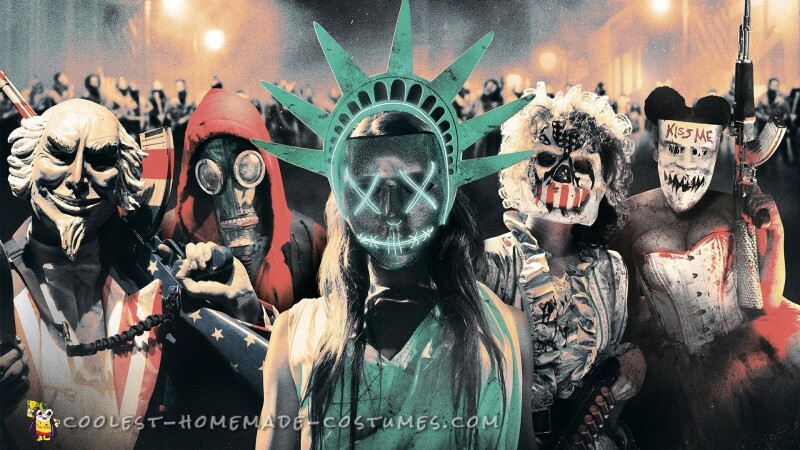 This year’s theme is The Purge Election Year. 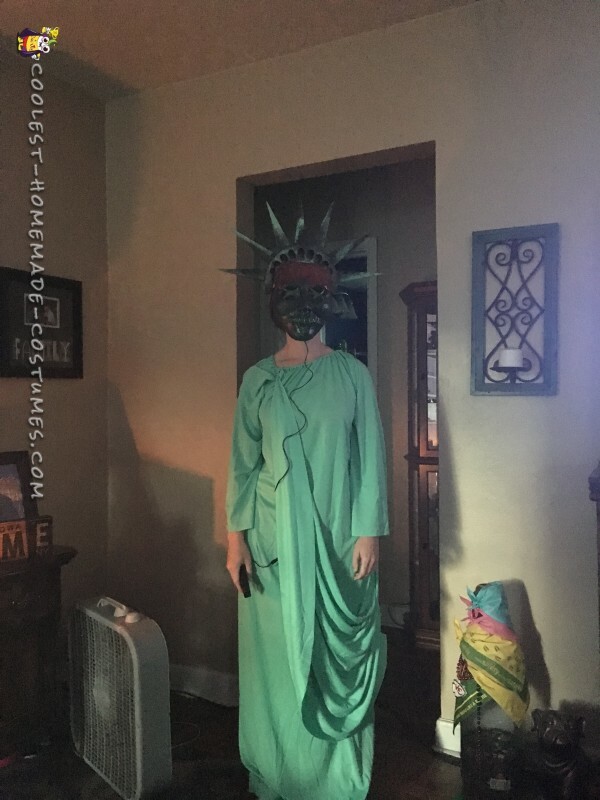 Well after seeing the newest one of the trilogy I had decided that the wife and I would be Uncle Sam and lady Liberty. Since the masks in the movie are not produced, I had to come up with something else. I found a sculptor and had the masks made. After getting the masks it was time for paint. Since I was good at art in school I decided to hand paint them myself. 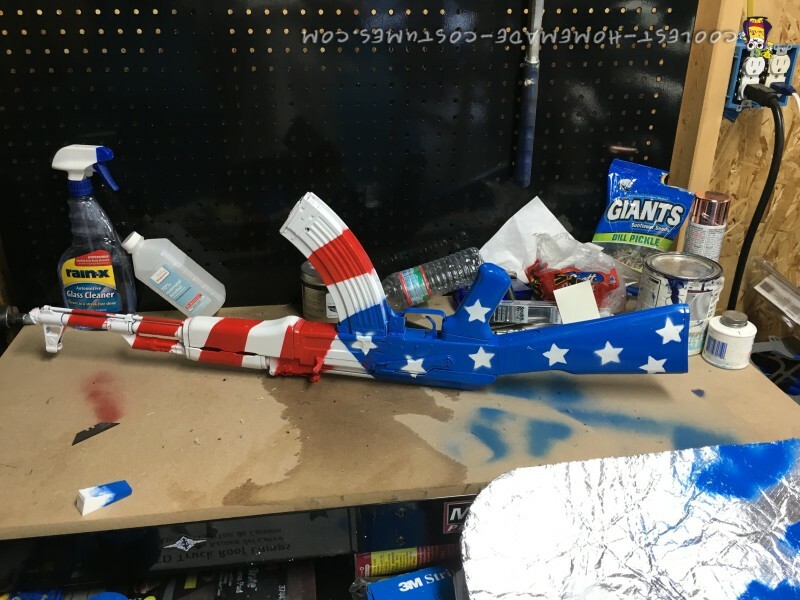 My character actually has an AK-47 painted like the flag. 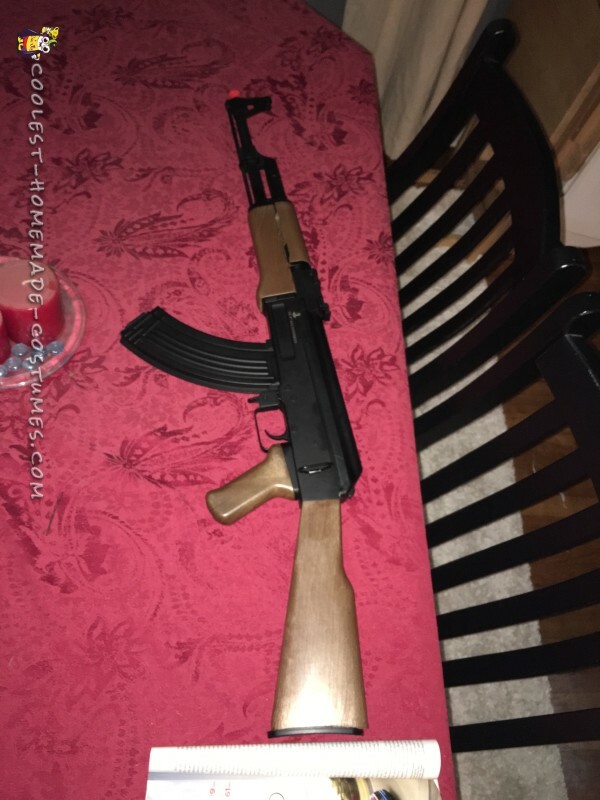 I found an airsoft AK gun, sanded it down and then painted it. 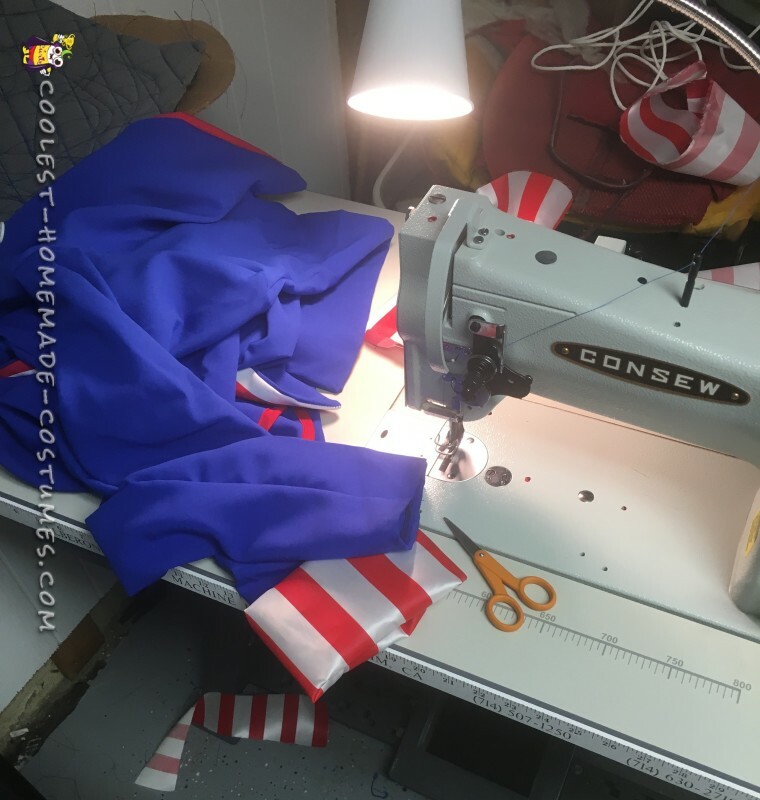 Now the outfits were easily available so I purchased Uncle Sam’s outfit as well as the gown for my wife. I like to look as real as possible so I went to a fabric shop and bought a yard of red and white fabric and made the cuffs for my jacket. Also thankfully I have a white tuxedo shirt as well as a vest and bow tie. 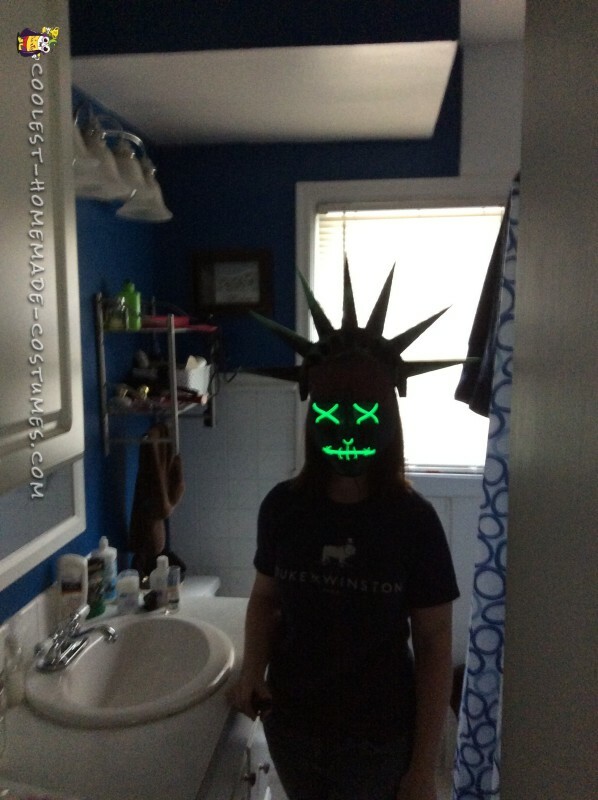 The neon lights on my wife’s mask are actually connected to a battery operated box that allows her mask to flash slow fast or stay on. 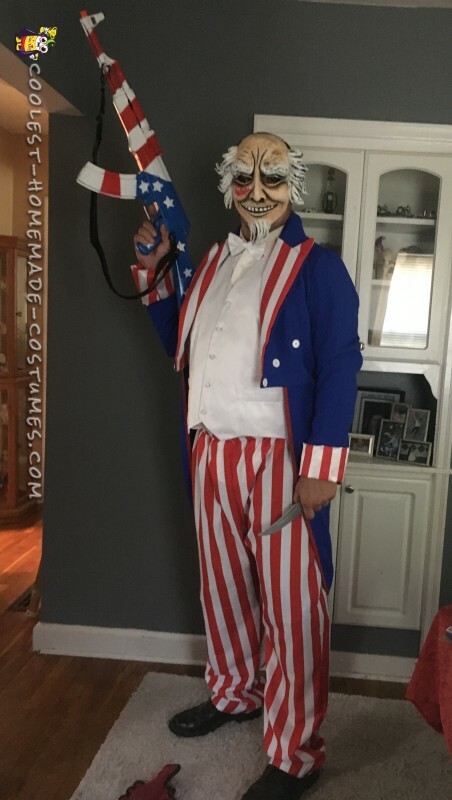 So after getting it all together, the wife and I did a test fit to see what our friends and neighbors thought about our The Purge costumes. The reactions were priceless. Everyone wanted to know where I bought the masks. After telling them I had them sculpted and I painted them they were in shock. One of our friends told me about this site and believes we need to enter some contests. So here’s some photos.